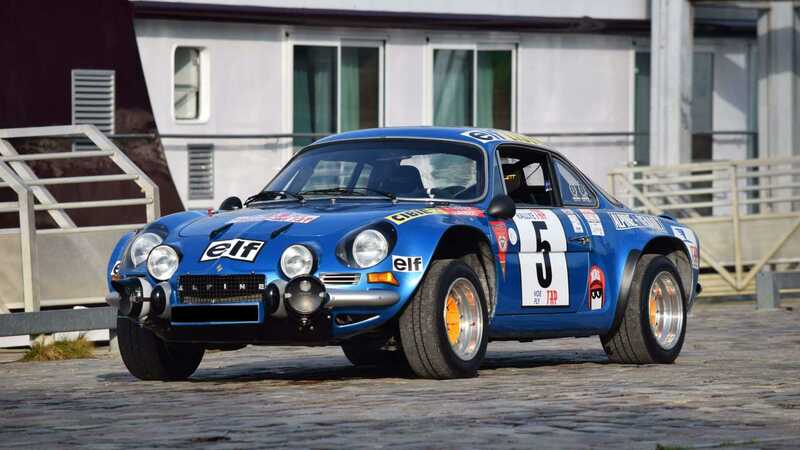 Winning in Portugal and finishing 2nd on the Monte Carlo Rally, this Alpine A110 contributed to the marque's WRC title in 1973. 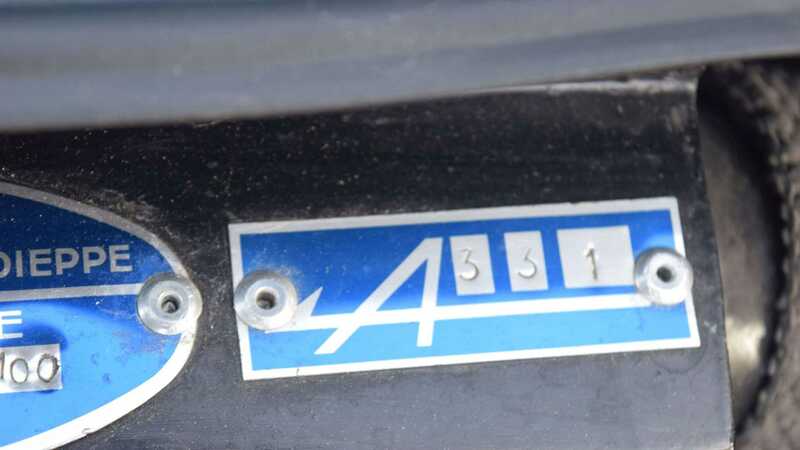 The reborn Alpine A110 of the modern-day is a fantastic car, but it’s the nameplate's legendary history that gives it weight. 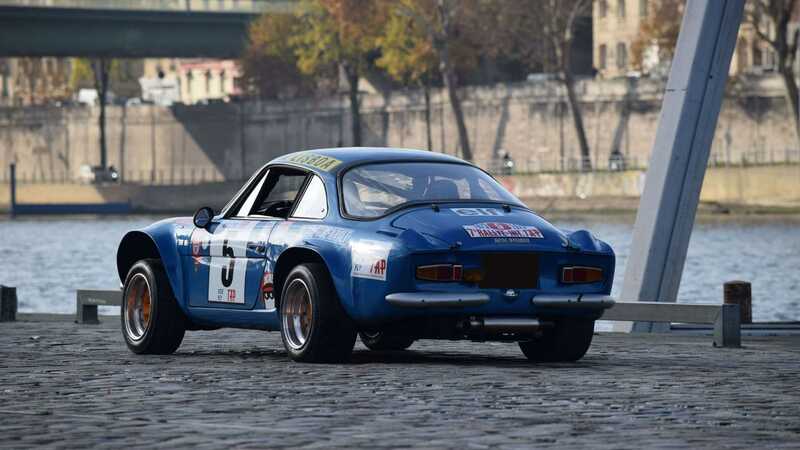 Original Alpine A110s proved themselves on global rally stages with the marque even claiming victory at the first ever World Rally Championship. 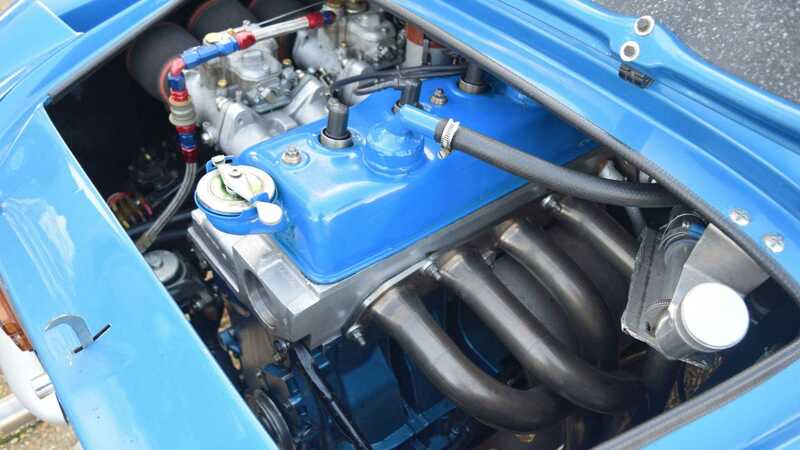 One of the 17 cars that competed in that 1973 championship is this example heading to auction with Artcurial. 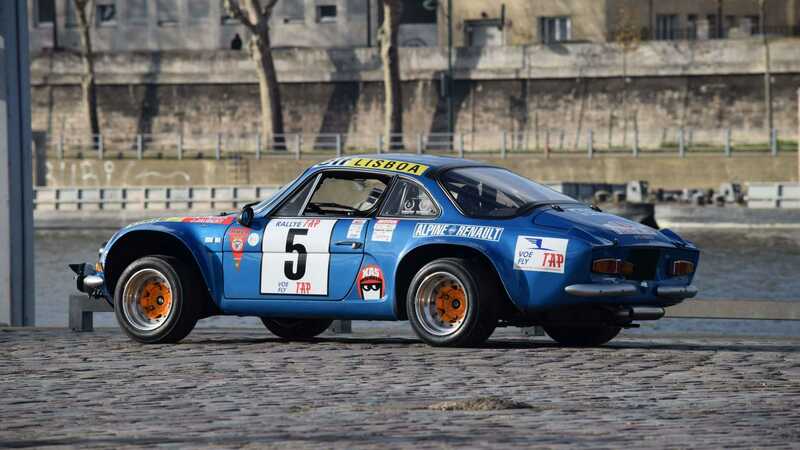 The Alpine A110 1800 in question has had a fascinating past, one full of star drivers, stints on display, and a return to classic rallying. 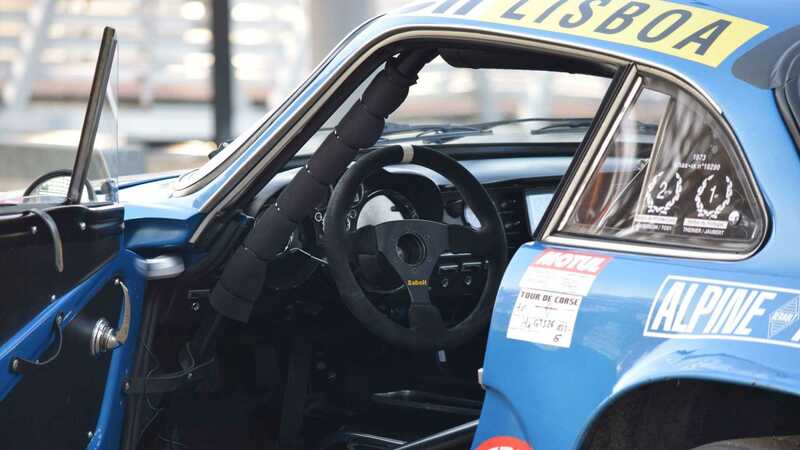 Chassis 18290 made its debut at the 1973 Monte Carlo Rally with ace Swedish driver Ove Andersson, and the current president of the FIA, Jean Todt, as his co-driver. 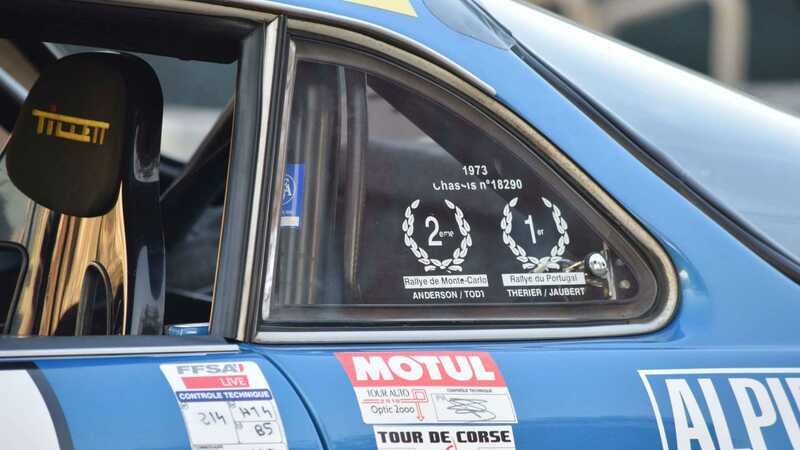 They scored a podium on 18290's debut, albeit behind team-mate Jean-Claude Andruet in another of the factory Alpines. 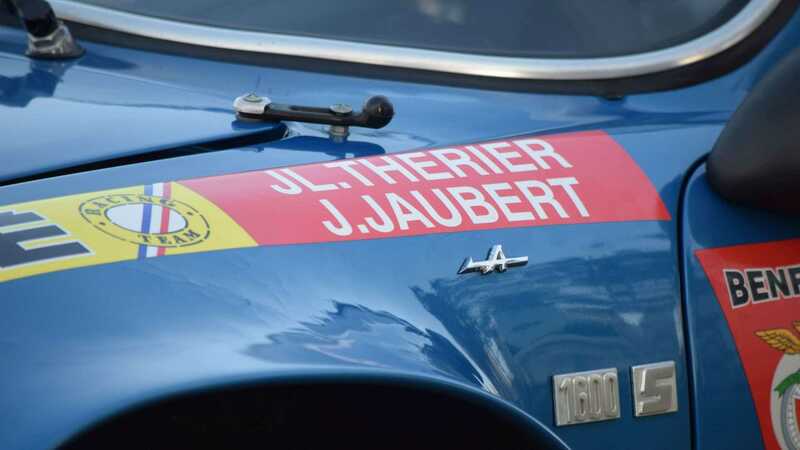 A stage win on Col de la Madone helped briefly given Andersson shortly thereafter but, a double puncture later in the rally demoted him to second place overall. 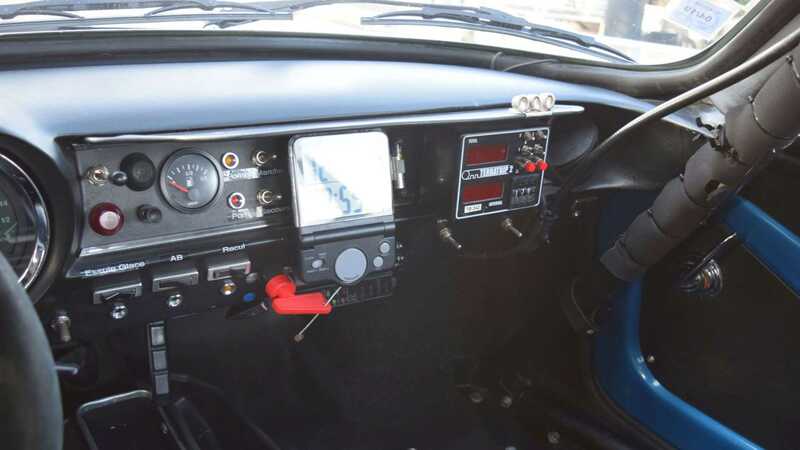 Six weeks later, chassis 18290 had swapped over to Jean-Luc Thérier, who scored victory on Rally Portugal. 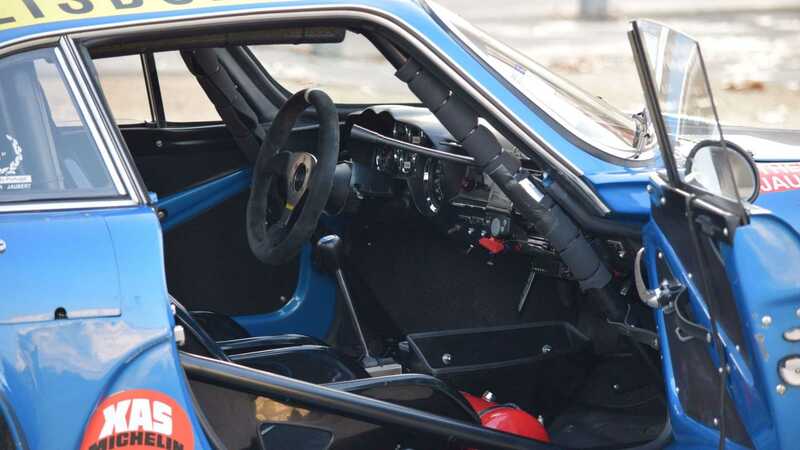 Those would be the car's only two outings with the factory Alpine team, with 18290 returned to France by train to be serviced and ultimately sold post-Portugal. Jacques Marquet was its next custodian, rallying it regularly in the French national championship with his Procor team frim 1974 to 1976. 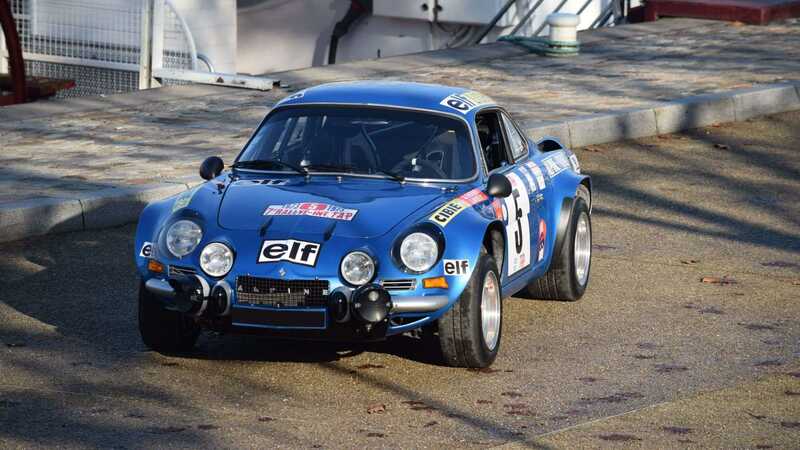 It even made a return to the Monte Carlo Rally in '76, albeit with Marquet failing to see the finish. 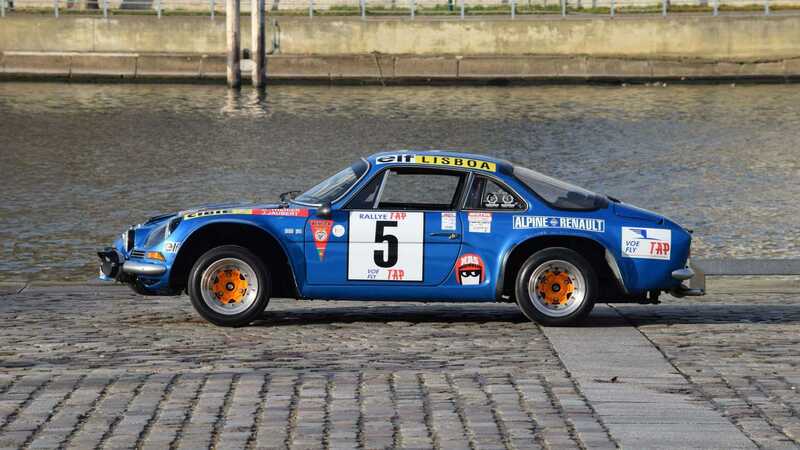 A messy divorce ended with the rally car in his wife’s name, at which point the Alpine's history becomes somewhat patchy. Reemerging in the late 1980s, this Alpine then spent some time with well-known collectors. 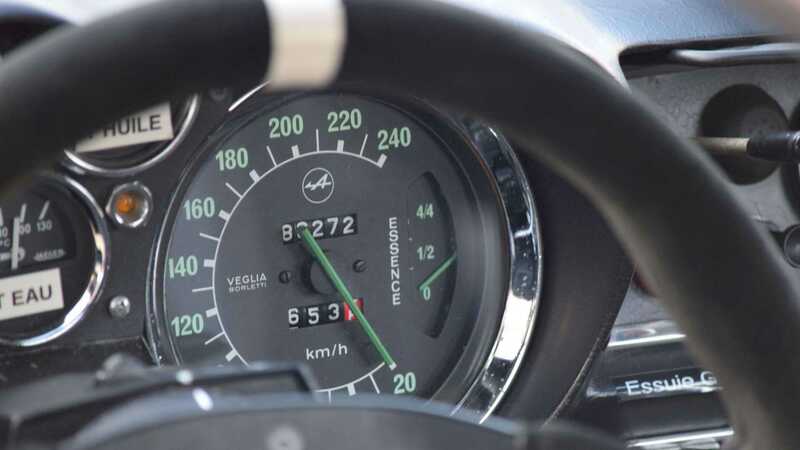 Turn the clock forward a couple of decades and it was rediscovered by none other than Formula 1 driver Érik Comas. 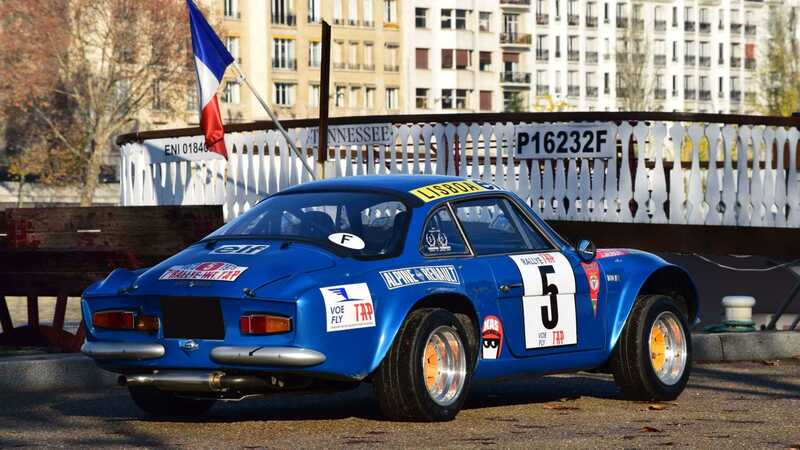 After verifying that this A110 was the car driven by Anderson and Thérier, he bought the car and returned it to France in the early 2000s. 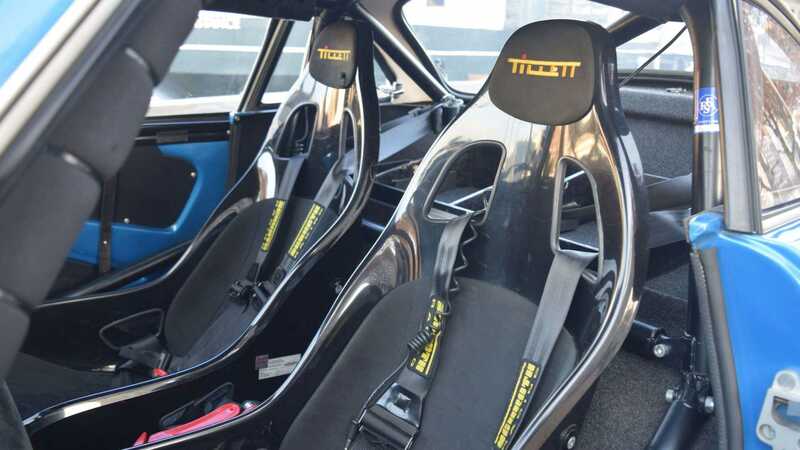 Come 2004, the car was purchased by Gilles Gibier, who raced the car at various historic rally events. 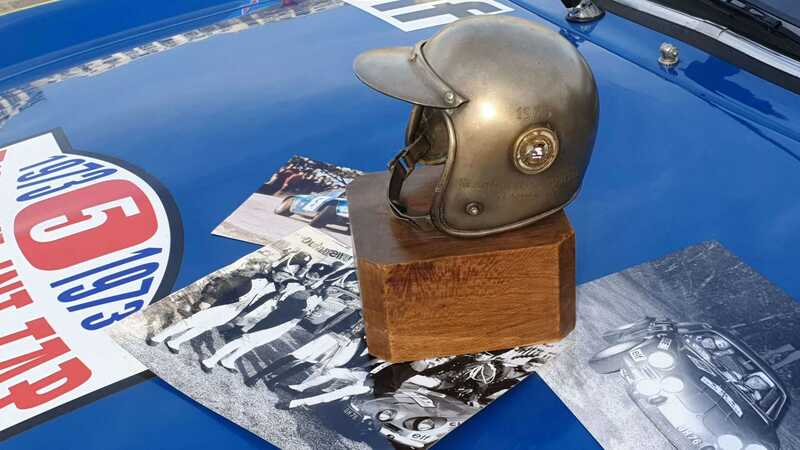 To preserve the historic vehicle, Gibier decided to store the original body shell and chassis during competition. 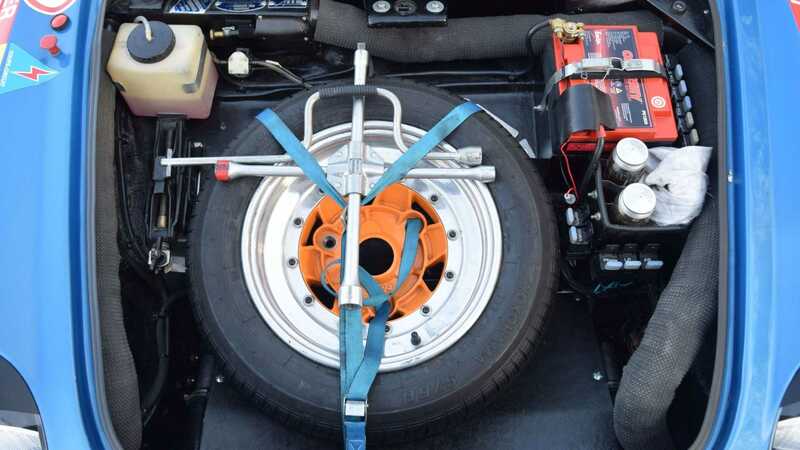 In 2011 he rebuilt the car with the original chassis using a new body shell, of which is the current configuration of the car today. However, this lot comes complete with the well preserved original body. 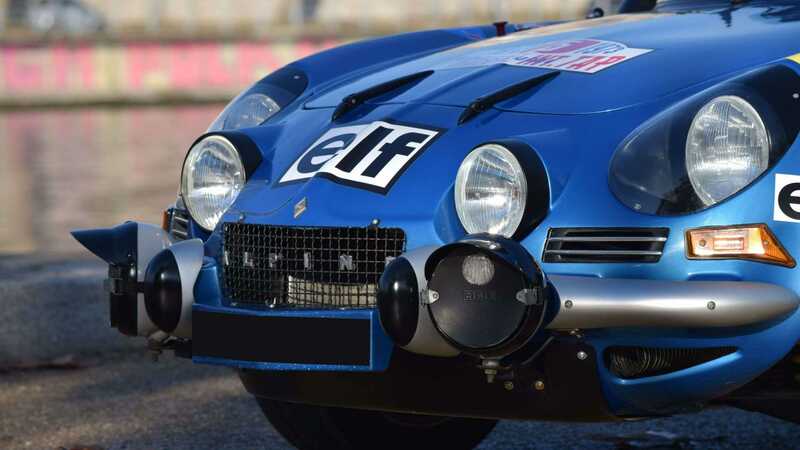 It was then sold to its current owner Didier Calmels, former owner of the Larrousse Formula 1 team and currently has a stake in Signatech, the team responsible for Alpine's current World Endurance Championship and Le Mans effort. 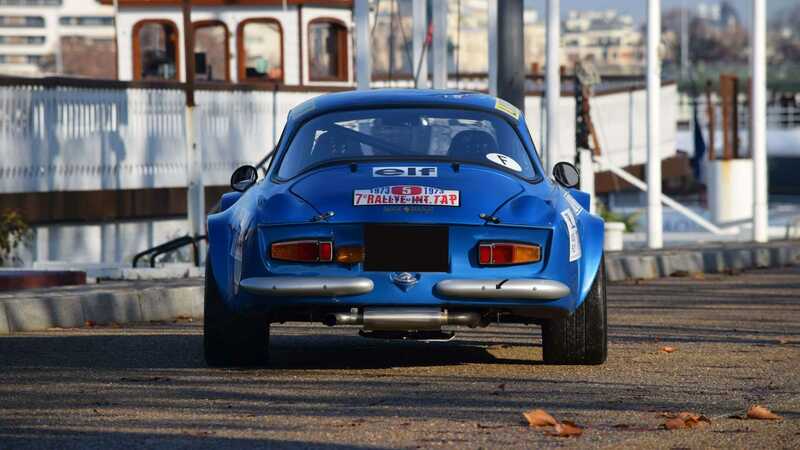 Fully compliant with FIA historic vehicle regulations, Calmels continued to enter his A110 into events like the Tour Auto – Optic 2000 and Tour de Corse Historique. 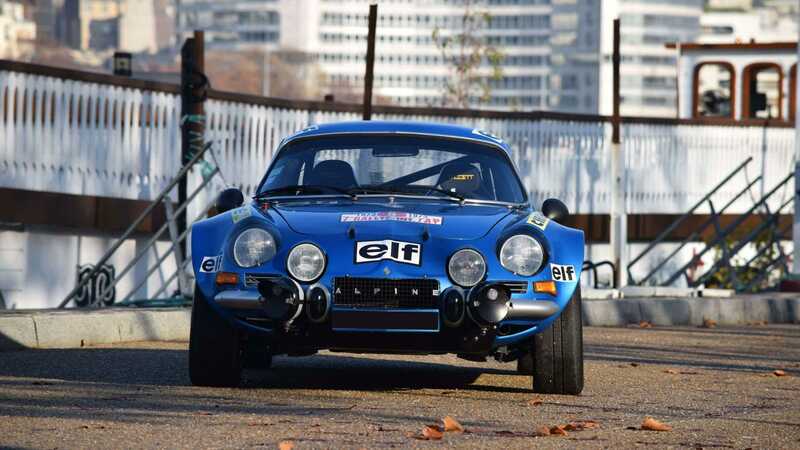 Though its stint with the works Alpine team was a brief one, chassis 18290 contributed to Alpine's championship-winning 1973 season as a WRC event winner. With that provenance, it's no surprise it holds a sale estimate $340,000–$570,000 (€300,000–€500,000) for Artcurial's upcoming Paris auction. With no reserve, it could theoretically go for less, though we doubt it'll come to that.